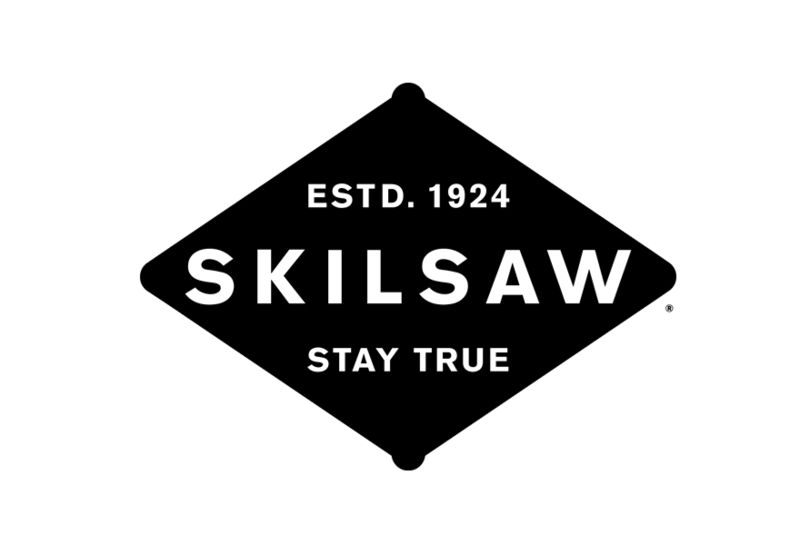 SKILSAW built its reputation in wood cutting. As materials used in construction and applications change, SKILSAW continues its heritage of power and durability with saws designed to better cut these new materials. Saws for cutting harsh materials, such as concrete and metal, provide legendary SKILSAW performance. That’s how SKILSAW Stays True.